savanna is using Smore newsletters to spread the word online. 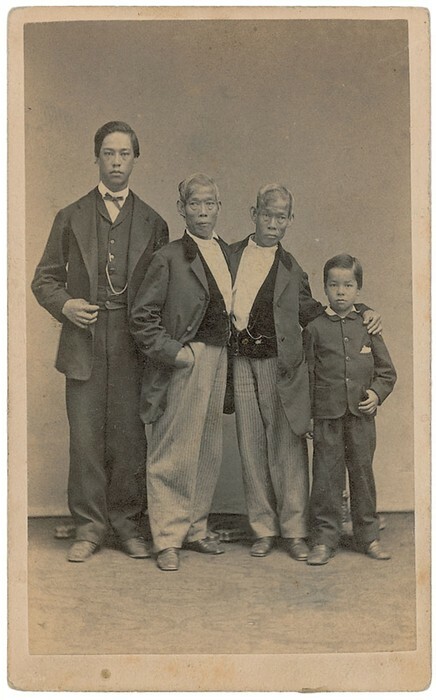 This is a birth defect in which twins are attached together. Nervous System- Nerves in your body that send messages to your brain. Respiratory System-set of organs that allows a person to breathe. Skeletal System- A system that protects the organs. Target population. Who is affected. Approximately 70% of all CT are girls. Mary and Eliza Chulkhurst were born in Biddenden, County of Kent, England in the year 1100, and were joined at the hip. 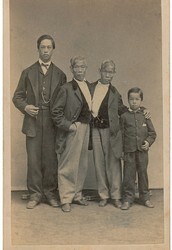 Most famous conjoined male twins, Chang and Eng, born in Siam (Thailand) of Chinese parents in 1811. How does this condition happen? not fully separate after fertilization. CT develop from a single fertilized ovum that has divided imperfectly(not all the way). develop when an early embryo partially separates to form two individuals. 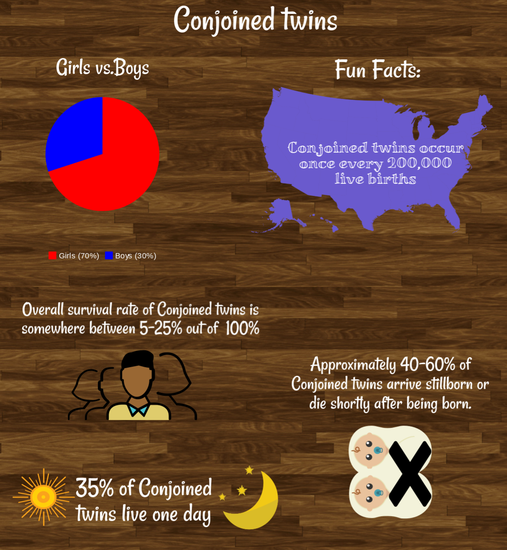 Most conjoined twins are stillborn or die shortly after birth. 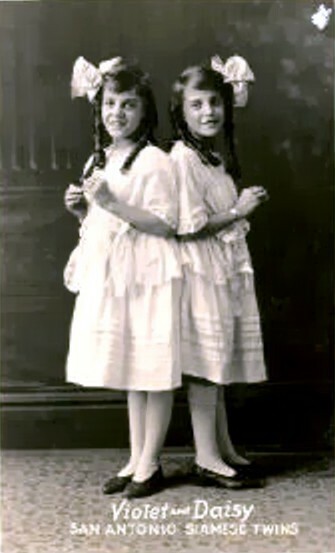 There are not any specific signs that indicate a woman is carrying conjoined twins. Conjoined twins may also share one or more internal organs. 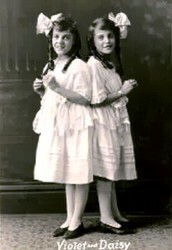 Some surviving conjoined twins(CT)can be surgically separated. 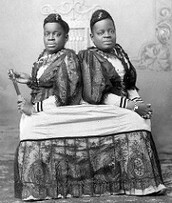 Conjoined twins at the heart = no survivors. Instances the CT share vital organs and separation may not be possible. Still can live a full life.